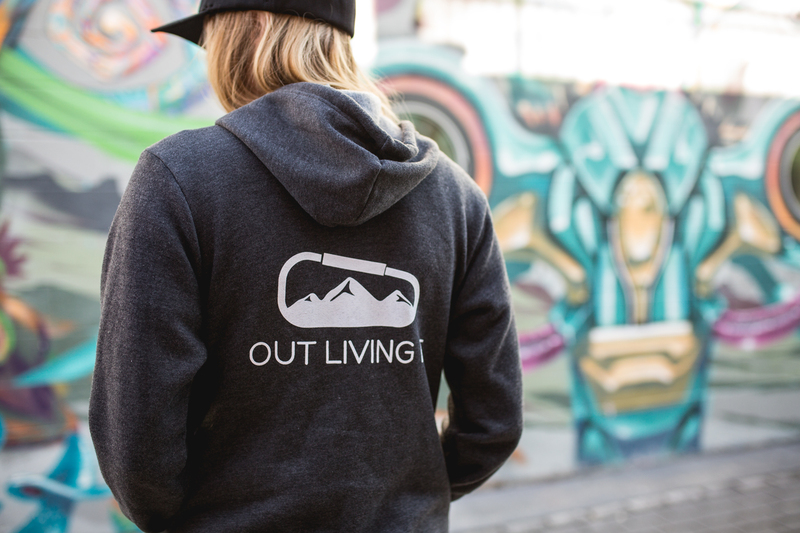 Our brand new Out Living It hoodie will keep you cozy on the outside and inside. 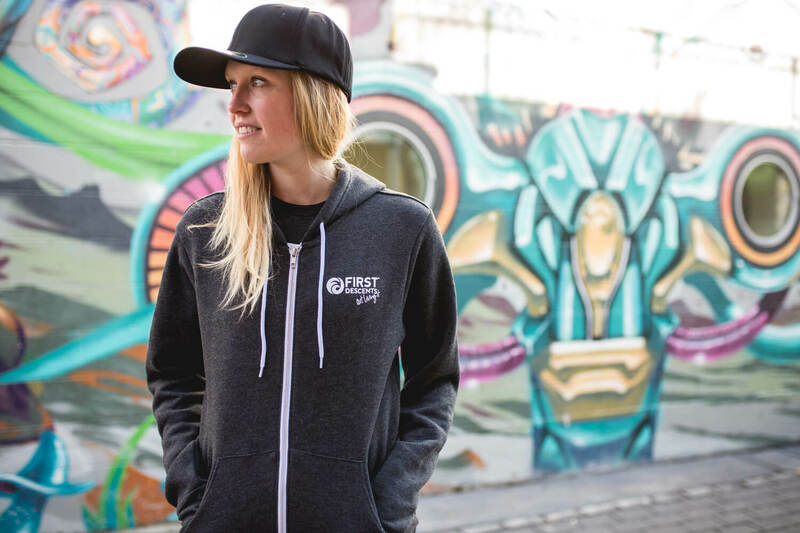 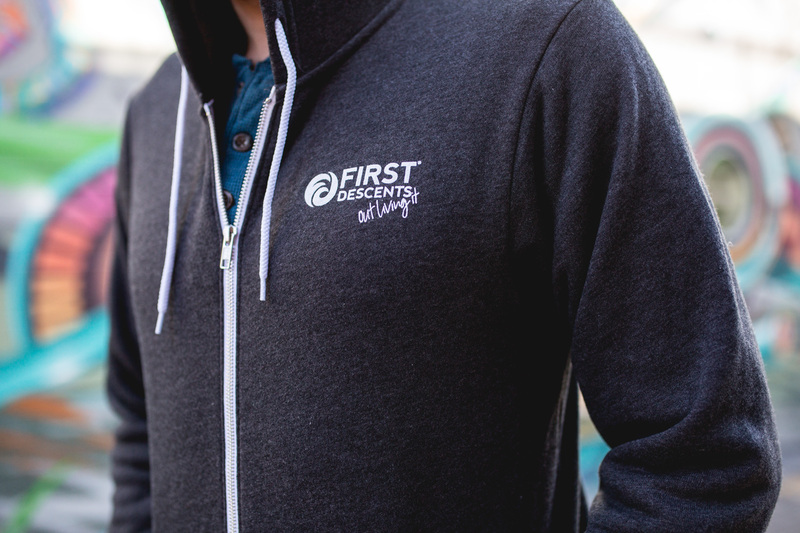 This insanely soft, zippered hoodie will keep you warm during cool adventures and knowing you are helping young adults impacted by cancer will keep you warm on the inside. 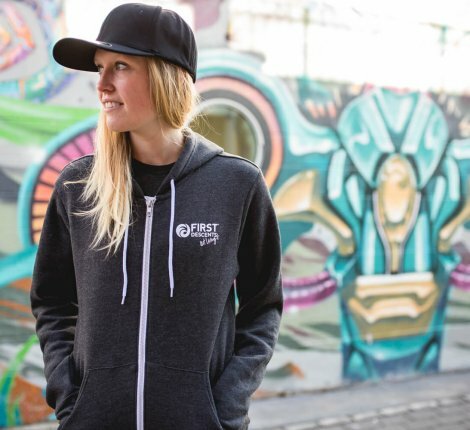 *Please allow for up to 10 business days for shipping and processing.